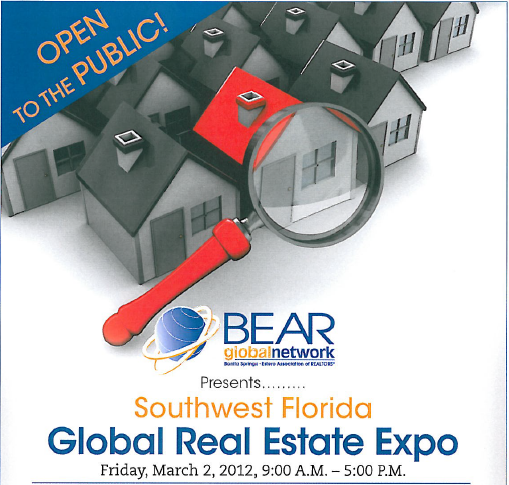 The Southwest Florida Global Real Estate Expo is Tomorrow! Hey there! 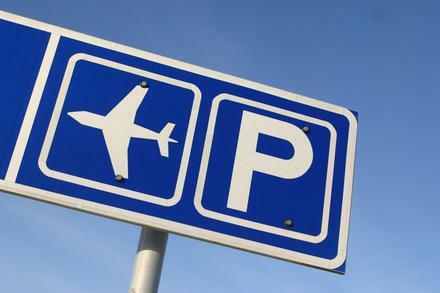 Just wanted to give you a heads up that the Bonita Springs-Estero Association of Realtors® will be presenting the Southwest Florida Global Real Estate Expo tomorrow (3/2/12) from 9am to 5pm at the Holiday Inn Airport.